As a massive WWE fan, I’m always intrigued by wrestlers’ themes. 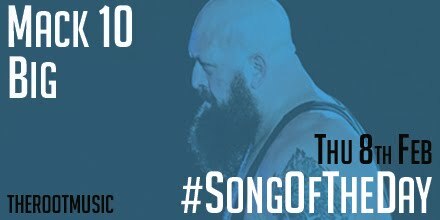 The music they walk out to can make or break a superstar sometimes – and ‘Wellllllllll its the Big Show’ is one of the better openers of recent memory. On The Big Show’s birthday Mack 10’s ‘Big’ is #SongOfTheDay. The track features MC Eiht, K-Mac and Boo Kapone. Posted in UncategorizedTagged Mack 10Bookmark the permalink.